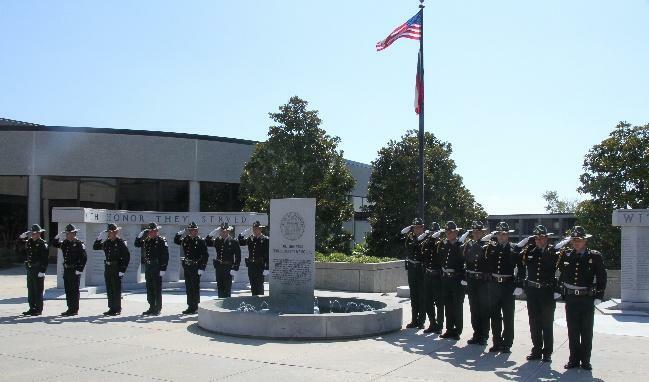 The Georgia Department of Natural Resources Honor Guard functions as ambassadors for the Department and the State of Georgia. The team’s paramount mission is to pay tribute to those Rangers who have lost their lives in the line of duty, and to those who have passed on following distinguished careers in conservation law enforcement. The Honor Guard also proudly represents the department in both funeral and memorial services for other law enforcement officers and public safety officials. The Honor Guard presents the Colors of the Nation and State of Georgia at many events both within the Department and throughout the state. 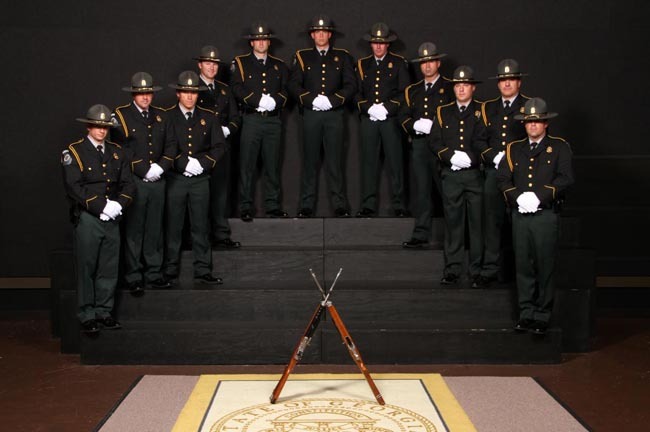 The unit is made up of 14 Rangers from the Law Enforcement Division and was created in 1999.